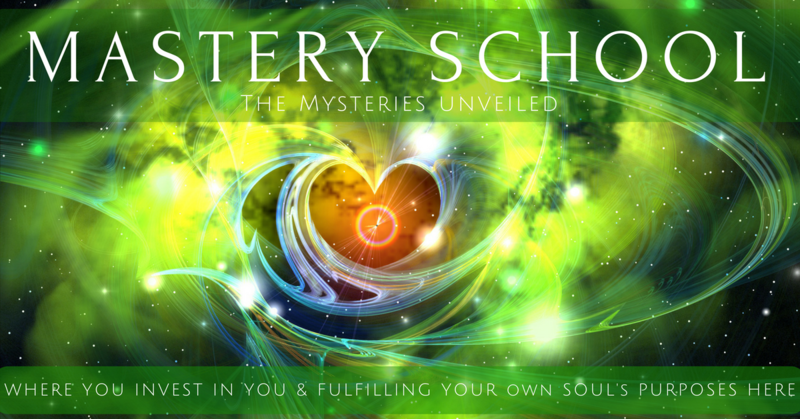 Submit Your own personal (heart) Andara Experience(s) to Assist Others with Connecting and Understanding too, as to how these sweet babies/Light BEings work with us/we work with them on a vibrational/energetic/consciousness level (and more). Standardly we only provide first name and State/Providence/Country with your submission. Have photos of your beautiful babies to accompany your testimonial and activate energetically as love? Upload it/them here. We will consider including these for others to see/experience/connect with the magic too! Photos not necessary. Your heart expressions are enough!